Demonstrates a broad range of facial techniques to optimize the results of your facial treatment when dealing with varying skin. Popular educational video that is informative and instructional. In this informative and instructional video, Pat Lam demonstrates a broad range of facial techniques that can be utilized to optimize the results of your facial treatment when dealing with varying skin types. Skin types covered include: sagging, thick, dull, devitalized skin, sensitive telangiectasia and cystic acneic skins. 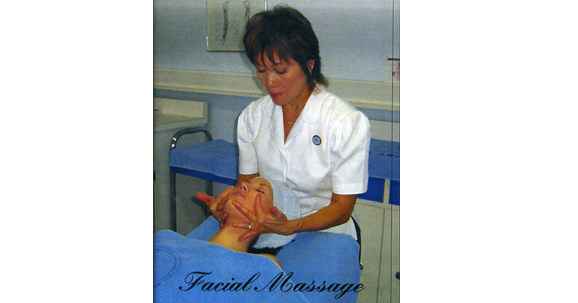 Facial massage is one of the most basic - and overlooked - forms of direct communication between the therapist and client, often playing a key role in client retention for a clinic/spa/salon. 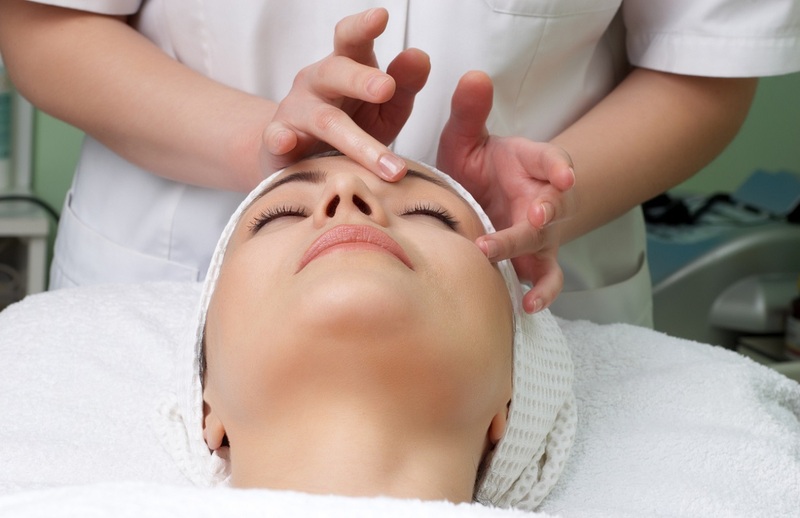 In addition to the value of its role in enriching client satisfaction levels, however, facial massage can also support the therapist in optimizing the particular goals of a skin care session. Therapists should recognize that the stimulation needs and sensitivity levels of a client’s skin, in terms of facial massage, can vary significantly according to skin type. This is due to the fact that different skin types are characterized by differing levels of vascular and sebaceous activity. 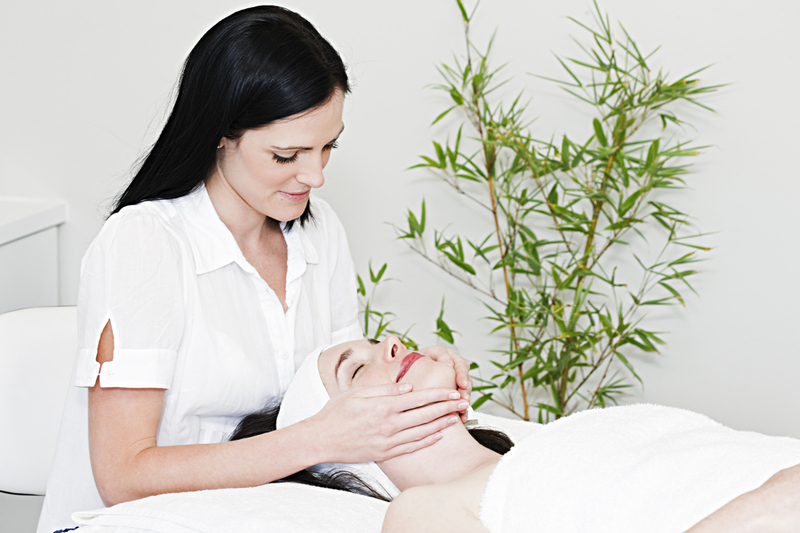 Thus, certain facial massage techniques can serve to support the results desired for a skin care treatment, while others can actually be contraindicative to the client’s particular skin type and goals. 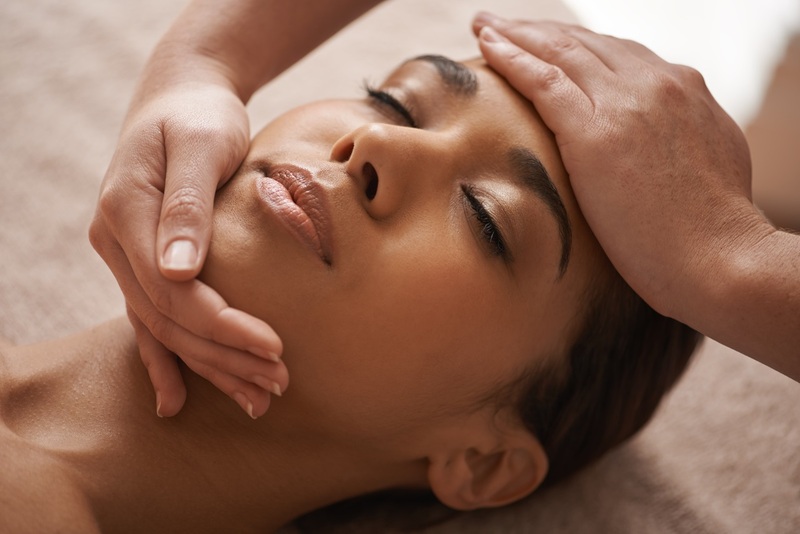 Facial Massage for Different Skin Types educates and demonstrates how the choice of massage movements to be performed during a skin treatment should therefore be dependent on the client’s skin type, as well as his or her mood at the time of treatment. Facial Massage for Different Skin Types. (Lam, Pat. DVD/ Videocassette), Run Time: 62 min.